I have teamed up with Spalding Plant & Blub Co. to review a selection of Plants, Blubs and Shrubs over the coming months and years. 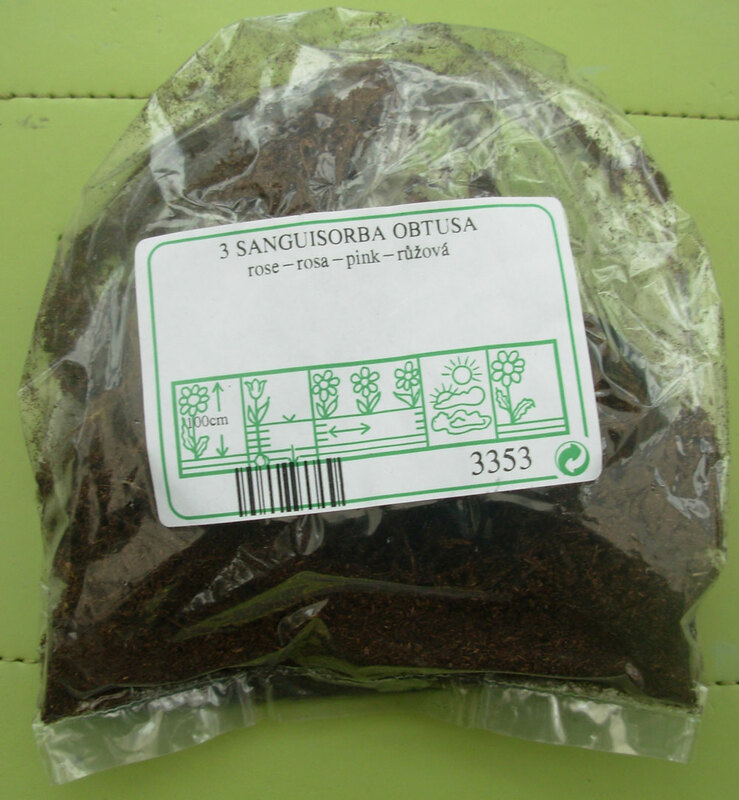 The first plant I am going to review is Sanguisorba Obtusa or Ornamental Japanese Burnet (Bottle Brush). The Japanese Burnet has distinctive pink flowers getting as tall as 100cm (3ft) during July, August and September. The flowers actually look like bottle brushes; hence the common name and an added bonus is that the flowers are loved by butterflies and bees. The flowers are also suitable for cutting and showing in a vase. The leaves are a grey green colour and form a neat clump approximately 100cm (3ft) wide making it an ideal plant for the middle of a border. 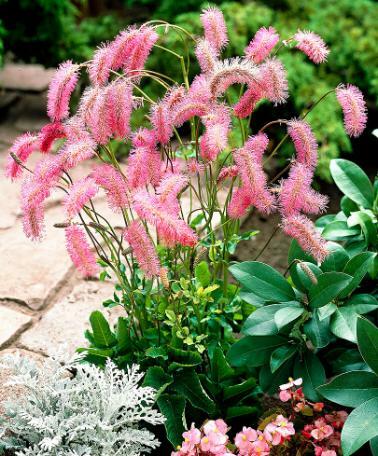 The Bottle Brush is a perennial which will provide interest well up to the first frosts when it will die down, appearing through the soil again in the spring. Although it is a hardy perennial it is wise to protect it during very harsh conditions by covering with a thick layer of compost or leaf mould. According to the website it does best in well drained rich soil which does not get too wet in the winter and it prefers full sun but can tolerate light shade. 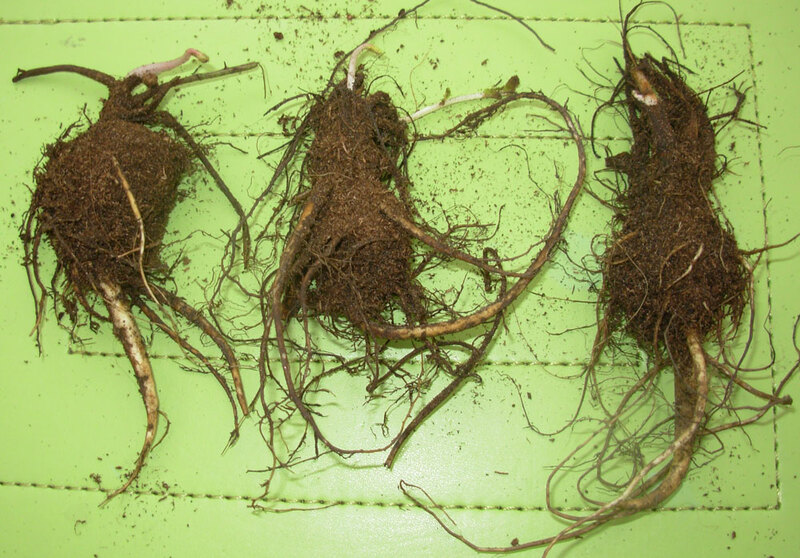 The pack of 3 plants arrived in a dormant state bedded in compost and sealed in a plastic bag, this was well packed into a robust cardboard box and arrived with a large envelope containing a Planting and Gardening tips leaflet and invoice along with other non-gardening related leaflets. The envelope itself was printed with Five Tips to Success explaining how to care for your plants on arrival which I found very useful. A label on the front of the plastic bag tells me that the plants will grow up to 100cm high but other information was missing so I had to go onto the website to remind myself of the flowering period, position, planting distances etc. On opening the bag the three small plants look to be sprouting which is a good sign; the roots also look healthy so overall I am happy with the condition of the plants on arrival. The weather today is very, very wet so I won’t be planting them out immediately as recommended in the literature; instead I will keep them in their sealed bag in a cool place until I can get around to planting them up. Although it seems that this plant does best when planted in the garden, rather than a container, I will be planting them into medium sized pots to give them the best possible start and will plant them out when the weather isn’t quite so wet. The first part of this review was written on 24th September 2012, bookmark this page and return soon to read all about the next stage in growing this lovely plant. 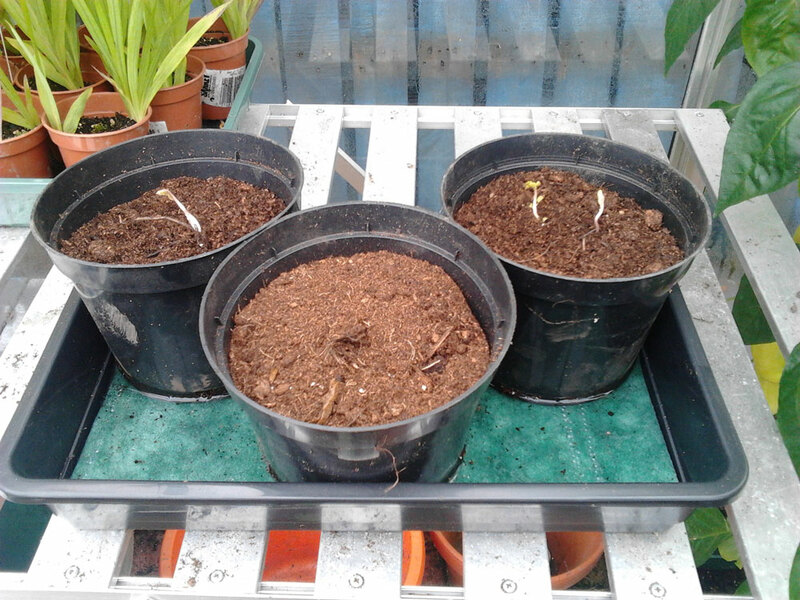 I have now potted up the 3 small plants into medium sized pots in a multi purpose compost. The roots and shoots all seem healthy. I’ll keep them in my unheated greenhouse down at the allotment until the spring when hopefully they will have started to grow. I will update the post with photographs as they begin to grow.